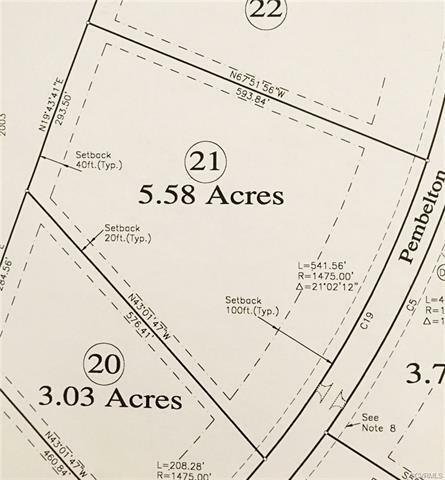 5.58 AC, LOT 21, Pembelton Drive, Amelia Courthouse, VA 23002 (#1819417) :: Abbitt Realty Co.
ONLY 20 MINIUTES TO CHESTERFIELD !! 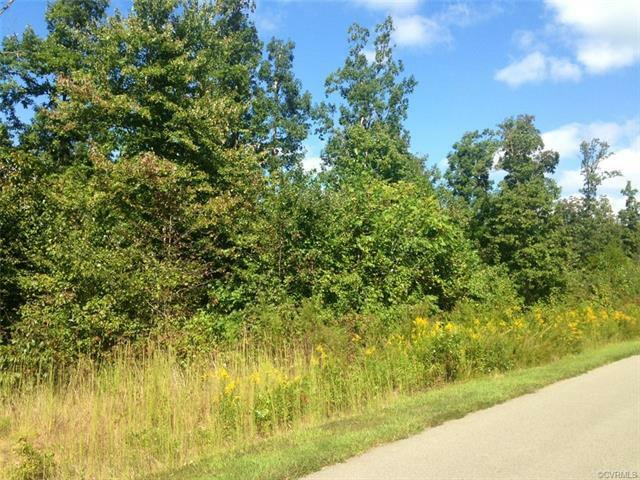 BEAUTIFUL BUILDING LOT WITH ACCESS TO A 22 ACRE LAKE WITH HUGE BASS & CATFISH JUMPING !! IF YOU SEE IT, YOU WILL NEVER WANT TO LEAVE !! 2 MILES FROM THE VILLAGE ! Listing courtesy of Pembelton Realty. Listing information © 2019 CVRMLS and CBRAR.